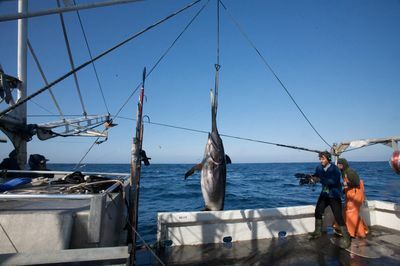 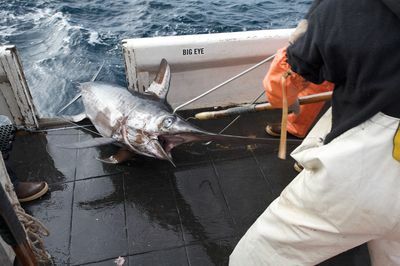 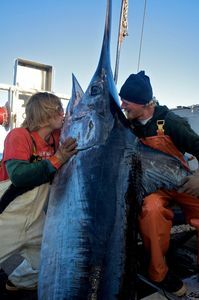 'Swords: Life on the Line' enters the high-risk world of New England's long line fishermen who put their lives on the line to catch valuable swordfish in some of the world’s most dangerous waters. 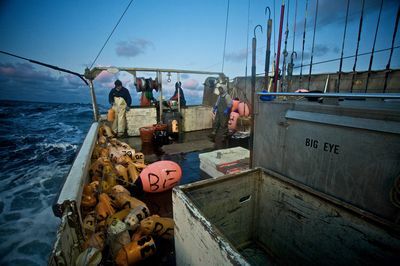 Following four boats - The Eagle Eye II, Big Eye, Seahawk and Frances Anne – witness the physically and mentally exhausting lives of the crew on board. 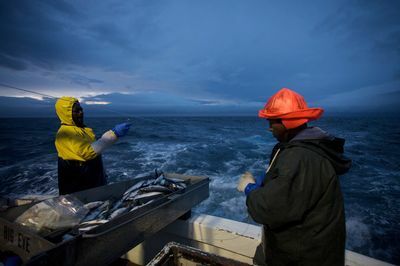 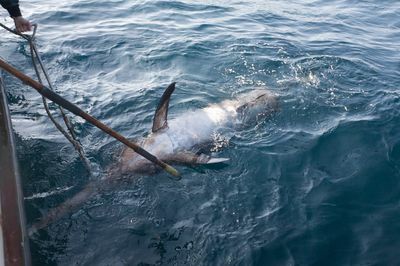 Twenty hour days are standard and the captains need to catch thousands of dollars worth of fish just to break-even. 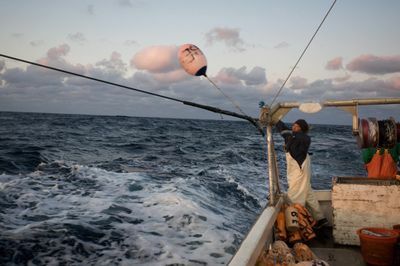 As well as bad weather and scarce waters, the crews must contend with engine failure, sharks and cabin fever as they battle to land the catch they need to make their trip a success.